Mel has 15 years experience in the industry representing a number of iconic NZ brands. Along with her Interior design qualifications Mel also holds a Bachelor of Arts in Political Science and Mass Communications. 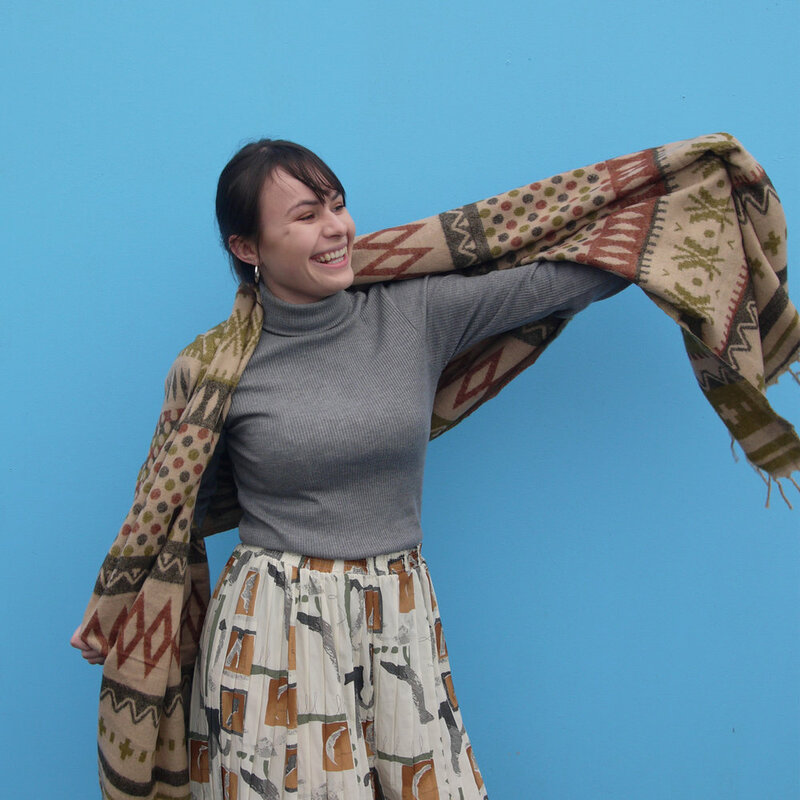 Her love of education led her to work as the Interior Design Programme Coordinator for the Design and Arts College of NZ for a chapter of her career. Retail Design is her passion. A self-proclaimed world champion shopper, during weekends when not spending time with family she can usually be found trawling the local fashion boutiques. Grant is an Industrial and Architectural designer, born and bred in Christchurch. Grant started his affinity with design in his early twenties with furniture manufacturing, honing his skills at the coalface. He later retrained in Architectural Design then dabbled in bar and restaurant design. After seven years in Western Australia working on residential projects he returned to his native Christchurch with renewed vision, loads of experience and a heightened aversion to temperatures below 19ºC. Izzi is a graduate of a Bachelor of Architectural Studies (Interior Architecture) at Victoria University of Wellington. She is originally English but has lived in New Zealand for over 10 years. Izzi loves design, travel, adventuring and creating.